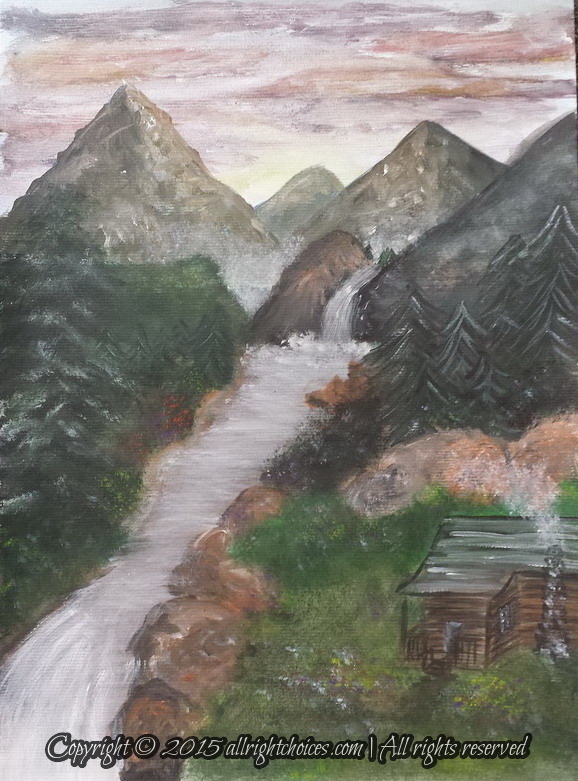 This entry was posted in Paintings and tagged acrylic, mountain, mountain cabin, painting, river, Waterfall by Lucy. Bookmark the permalink. Beautifully done, there is depth, there is reality, there is the flow, there is the right color combination…it makes the painting so close to engaging and so intriguing to keep watching and visualizing the scene. Great one Lucy..just loved it. Hope you are having a lovely time. Thank you so much for your kind words, my friend!! I’m so happy you enjoyed it. I think this painting is one of the best so far. I’m working as much as I can to making them look even more real. Water is life, and it always fascinates us. It’s always amazing to be close to the water and feel its power and beauty. Indeed, painting is not only paint. Is a mix of inspiration and capturing the surroundings on a blank surface. The artist puts life into all its creations, and that’s the beauty of it, is you ask me. Yes, as artist we go into a different and it is indeed so fascinating to be there and keep exploring life from a different dimension, life is multiple dimensional and we learn the art of living and life when we go into different world and as artist we are fortunate to have our world and where we can see and feel things which is not generally possible in normal life. You have such lovely perspective and wonderful eye for detail, you create magic through colors and canvas…I always loved your painting, I still remember your painting on dog, and it was beautifully done. Yes, artist infuse life into non-living things and sometime we can get so close to our painting, we fall in love and the happiness we derive is inexplicable and not measurable. You too have a lovely week and cheers to our beautiful conversation. For me it definitely feels like entering a different world, when I paint. And in that world, my imagination is the limit. Such a wonderful feeling to be able to create what I want to, and make it look alive. Love it! As you mentioned in your blog post, romance with the canvas! We definitely fall in love with our creations. Cheers to your beautiful way of seeing art!! I very agree Lucy imagination is the limit and exploring the world of imagination and expanding the horizon makes us feel so good, it is difficult to put in words, it can only be experienced and express can be best through multiple tools including that of words, colors, music and many more to be able express it perfectly. Life is about freedom, and freedom of thinking, freedom imagination and freedom of living, freedom comes with engaging in such creative activities which keeps our senses activated and excited. Nothing can be more fulfilling than creating something new and it is unique in the world we paint or write something out of our imagination. Yes, I can see through you have have fall in love with painting and romancing with canvas…I am so happy seeing you in such beautiful engagement with painting. Indeed cheers to the beautiful convergence of writing and painting…extending the beauty of art, a new harmony in our thinking. We love playing with words and colors, it is a written rainbow of combined thinking. “written rainbow of combined thinking” – oh I just love it! I couldn’t have put it better myself. Imagination is such a beautiful place, isn’t it? Nothing gives us more freedom than art does. 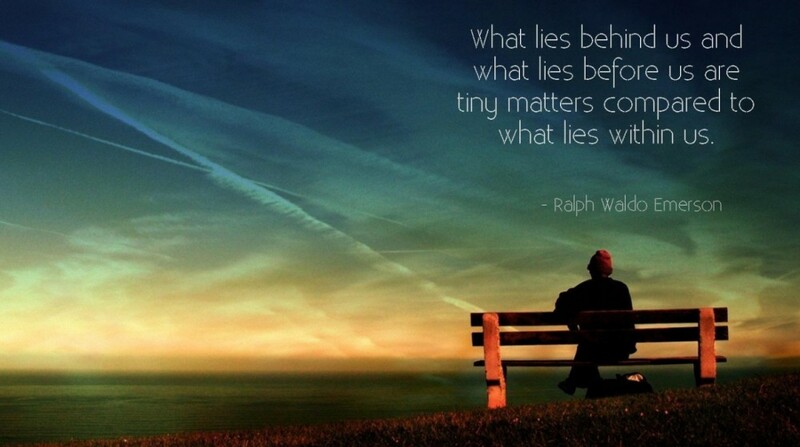 We can express ourselves in any way we want, and it will never be wrong, as it’s our way of seeing the world. With every new article we read, and every new painting/photograph we see, we see the world through the eyes of a different person. Fascinating! Cheers to a beautiful rainbow of creation! Indeed Lucy, the convergence of your lovely painting and my little bit of writing, adds to the quality and quantum of our conversations, when our interactions starts raining with new ideas and thoughts, it reaches that crescendo where we visual the beauty of colors merge and we can very well see the formation of rainbow of colors of thoughts. The more I think on imagination I more I go crazy that what all it can do and where all it can take us, it keeps taking to wonderful places and flight cost nothing and we keep seeing and cherishing every such flight of imagination. Yes, the essence of art and the relationship between art and the artist is freedom. The power of freedom is best experienced by an artist when the artist gets into that perfect sync with its art. You have done so with your beautiful painting and I am trying to do so with my with writing, and but the synergy we have seen between our exchanging thoughts and ideas is acting a catalyst in creating that symphony of beauty in art we see and music in the art when it meets. Indeed cheers not thrice but many times to our wonderful tuning of thoughts and combination of colors of ideas we exchange. Reblogged this on Joachim Ingulstad. Thank you! I’m happy you enjoyed my work! I love the sky, the colours are just perfect and the mountains have a lovely texture. Very realistic. I also like the two waterfalls (especially the lower one). It makes me think about a long shot exposure in photography. It’s really cool !! There is something I don’t like about the painting, but .. but… I think it’s a personal taste. I don’t know anything about painting after all (keep that in mind :p:p). It shouldn’t sadden you. Promise ? I don’t like the river between the two waterfalls. Okay, I said it. Phew, it was hard. But it’s a question of taste I suppose 🙂 The painting is great ! Thanks for the suggestion. I really have problems with painting water, so this is more of a exercise, to find the right technique. I still didn’t find it yet so your taste is very close to how I feel about it haha. I appreciate a honest feedback! You already do a fantastic job at painting water, just look at your waterfall ! 🙂 But, like with everything else, there is always room for improvement. Water is so tricky to photograph or paint. Because it’s flowing and we have to stop the movement. I think it’s easier to get inspired by a long exposure shot than by a regular shot. Are you painting everyday ? What’s your next project ? Thank you! I don’t think I do a fantastic job, but I am definitely better than I was before 🙂 Indeed, it’s very tricky to paint and photograph but when you finally succeed, it’s a great feeling. Can’t wait to see the next one ! 🙂 Have you ever thought about painting aurora ? I would need a lot of practice!! I wish the same thing Indah! Such a place really calms you down. Glad you enjoyed the painting. I also love the waterfall 🙂 Many hugs!